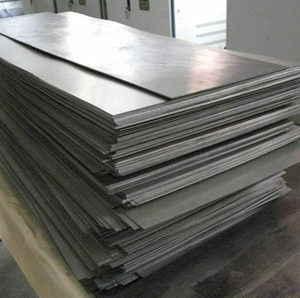 Stainless Steel 347 Plates Supplier, SS 347 Cold Rolled Plate Exporter, Steel 347 Hot Rolled Plate Dealer. 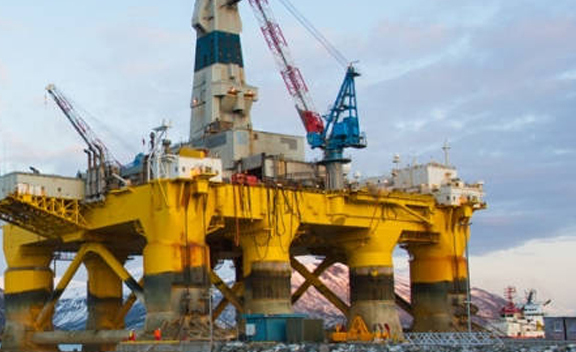 Marc Steel is an acknowledged trader and manufacturer of SS 347 Plates, where clienteles have well-regarded our company by providing finest range of these products. 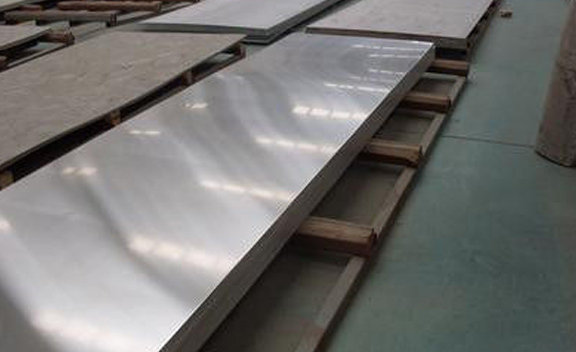 Stainless Steel 347 Plates 347 Stainless Steel Sheets has outstanding mechanical attributes and is as well perfect for soaring temp service. 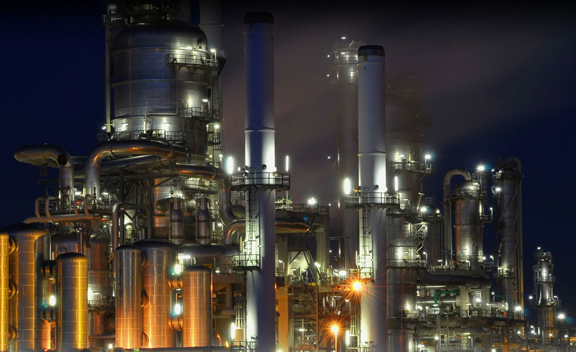 Alloy 347 Coils is generally used as airplane exhaust stacks, collector rings, annealing box covers, expansion joints, jet engine components, tubing, fasteners, flexible metal bellows and hose, etc. 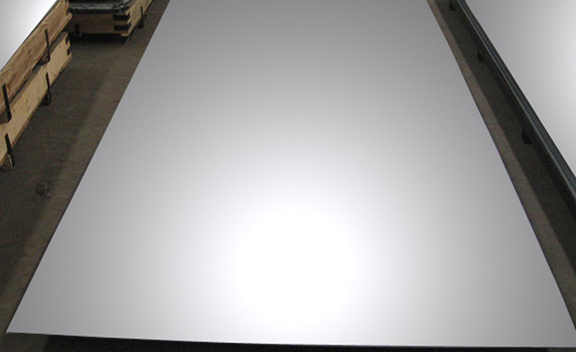 Alloy 347 Sheets offer stress rupture and advanced creep qualities than SS 304 and, chiefly, SS 304L that might be well-thought-out for contacts where sensitisation and inter granular corrosion are concerned. Alloy 347 Plates can be welded by using most of the fusion and resistance methods. However, oxyacetylene welding method is not chosen for this alloy. 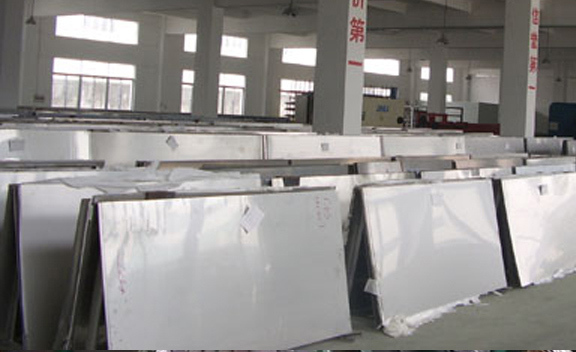 347 SS PLATES STOCKIST, STAINLESS STEEL 347 HIGH QUALITY PLATES, STAINLESS STEEL 347 PLATE DISTRIBUTORS, SS 347 PLATE DEALER, UNS S34700 STAINLESS STEEL HR PLATE EXPORTER, SS DIN 1.4550 HOT ROLLED PLATES MANUFACTURER & SUPPLIERS. 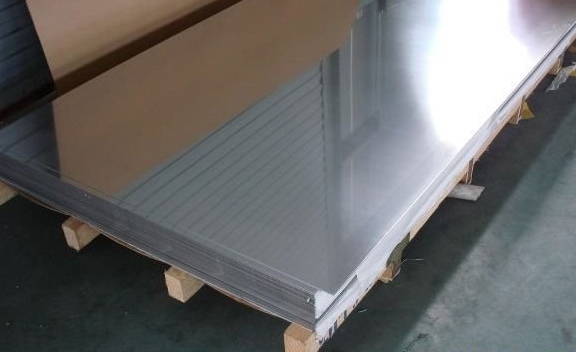 SS 347 CR PLATES EXPORTER, ASTM A240 SS 347 CHEQUERED PLATE STOCKHOLDER, LEADING MANUFACTURER OF STAINLESS STEEL 347 PLATES SUPPLIER, SS 347 HIGH QUALITY PLATES, 347 STEEL CR PLATES, SS 347 COLD ROLLED PLATE EXPORTER IN INDIA. SS 347 Coils is stabilised alloy that provides as its prime benefit as an admirable resistance to inter granular corrosion resulting in revelation to temp in chromium carbide precipitation collection from 427 Deg – 816 Deg C. Stainless Steel 347 Coils (DIN 1.4550) is stabilised in opposition to chromium carbide materialization by the adding of tantalum and columbium. 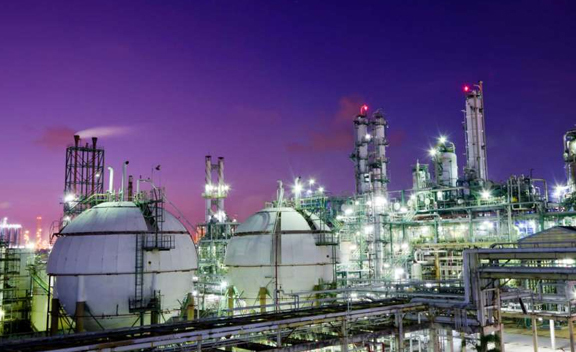 SS 347 Sheets (UNS S34700) has better-quality of corrosion resistance to some extent over Stainless Steel 321 Plates in powerfully oxidising atmospheres. 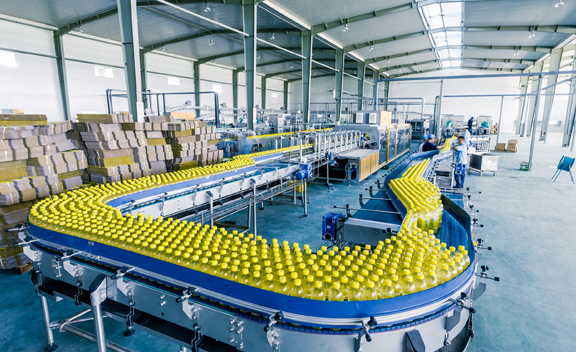 Same as SS 321, these Stainless Steel 347 Sheets uses columbium content as a stabilising component to make the most of its main quality: resistance to intergranular corrosion. 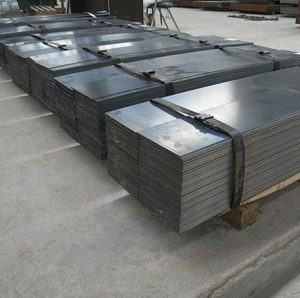 Buy 347 Stainless Steel Plates at reasonable cost from us. Qatar, Venezuela, Bhutan, New Zealand, Jordan, Japan, Hong Kong, Ghana, Serbia, Lithuania, Turkey, Peru, Brazil, Croatia, Morocco, Trinidad & Tobago,Tunisia, Spain, Nigeria, Afghanistan, Ecuador, Romania, Mexico, Ukraine, Argentina, Sweden, Indonesia, Canada, Slovakia, South Africa, Italy, Israel, Iraq, Libya, Ireland, Gabon, Sri Lanka, Switzerland, Belgium, Angola, Bulgaria, Chile, Oman, United Kingdom, Yemen, Netherlands, India, South Korea, Mexico, Bolivia, Vietnam, Colombia, Estonia, Chile, Kazakhstan, Puerto Rico, Egypt, Hungary, Pakistan, Mongolia, Azerbaijan, Czech Republic, Russia, Poland, Gambia, Australia, Saudi Arabia, Taiwan, Singapore, Poland, Nigeria, Zimbabwe, United Arab Emirates, Bangladesh, Costa Rica, Finland, Norway, Thailand, France, Austria, Belarus, Bahrain, Iran, Namibia, Denmark, Greece, Macau, Iran, Kuwait, Lebanon, Germany, Philippines, Nepal, Algeria, Malaysia, Portugal, Tibet, Kenya, China, United States. Navi Mumbai, Brisbane, Aberdeen, Moscow, Ludhiana, Bangkok, Indore, Gurgaon, Mumbai, Jamshedpur, Vung Tau, Baroda, Houston, Jeddah, Chandigarh, Edmonton, Madrid, Dallas, Courbevoie, Tehran, New York, Muscat, Petaling Jaya, Riyadh, Hong Kong, Ahmedabad, Kuala Lumpur, Mexico City, Seoul, Rajkot, Bogota, Caracas, Dammam, Bhopal, Thiruvananthapuram, Hyderabad, Manama, Sharjah, Doha, Chennai, Bengaluru, Melbourne, Nagpur, La Victoria, Ho Chi Minh City, Hanoi, Thane, Visakhapatnam, Singapore, Port-of-Spain, London, Faridabad, Noida, New Delhi, Colombo, Ulsan, Algiers, Coimbatore, Santiago, Pimpri-Chinchwad, Al Jubail, Secunderabad, Howrah, Nashik, Karachi, Busan, Ernakulam, Geoje-si, Jakarta, Lahore, Lagos, Kuwait City, Cairo, Rio de Janeiro, Ankara, Gimhae-si, Abu Dhabi, Kolkata, Al Khobar, Ahvaz, Sydney, Los Angeles, Istanbul, Pune, Perth, Surat, Haryana, Kanpur, Dubai, Montreal, Toronto, Milan, Granada, Calgary, Jaipur, Ranchi, Chiyoda, Vadodara, Atyrau.